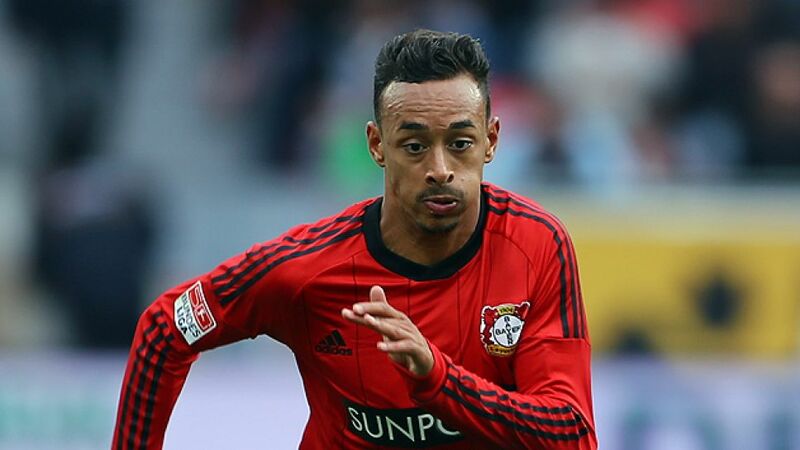 Braunschweig - Karim Bellarabi has left Bayer 04 Leverkusen to return to Eintracht Braunschweig on loan. The 23-year-old winger joins up with his former employers, whom he left in 2011, having endured two injury-plagued seasons with die Werkself. "Karim Bellarabi is an extremely talented player, who's already shown us exactly what he's capable of," explained Bayer sporting director Rudi Völler. "After all the injuries, he now needs to play, which at the moment he'll have a better chance of doing at Braunschweig. We're in no doubt that we'll get plenty more out of Karim when he returns."